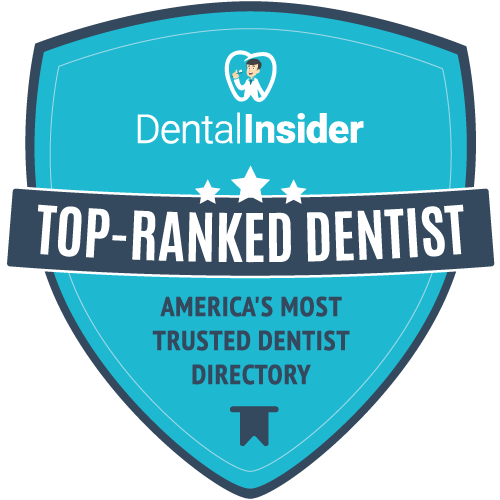 At Shirley Santos, DDS, Inc., we value our patient relationships, making it our priority to deliver gentle compassionate care that you deserve from a dentist in Tustin. We work hard to make you feel at ease by providing exceptional patient care in a relaxed, convenient atmosphere. We strive to develop lifelong relationships with our patients by combining the latest dental technology with a professional and compassionate staff. The result is a beautiful, healthy smile that lasts a lifetime. We also believe that patients should have sufficient information to make educated decisions about their oral health, treatment options and choice of dentist in Tustin. You’ll find all of this important information on our website, including directions to our Tustin office, service descriptions, patient forms, patient education resources and more. 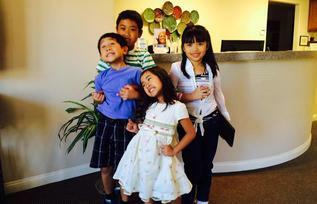 Not only are we a leading dentist in Tustin, we are a full-service practice providing for all of your dental needs. It is our goal to provide quality service in a comforting environment. We provide a comfortable patient experience so you feel at ease walking in and leaving pleasant after the treatment. Dr. Shirley Santos graduated in 1999 from University of the East in the Philippines, one of the best in the country. She received her D.D.S. degree in the US in 2009 and she has been practicing dentistry since then. She has completed several comprehensive post graduate courses in different fields of dentistry to keep her up-to-date with the latest advancements in dentistry which enables her to provide her patients with the best quality of care in the field. 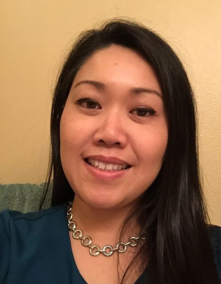 Dr. Shirley Santos has a wide range of experience in different areas of dentistry, from cosmetic and restorative dentistry to surgical treatments, Implants and root canal treatments. She has gained most of her experience as an associate in both group and private practices. She has participated in several dental missions outside of US. She has expertise in working with adults and children.